﻿The 5K run/walk winner for the ladies was Alyvia Clark, Linda Dobey finished second, and Elisa Branham was third. For the men, Tyler Congrove was first, Steve Tallman was second, and Cody Redman was third. 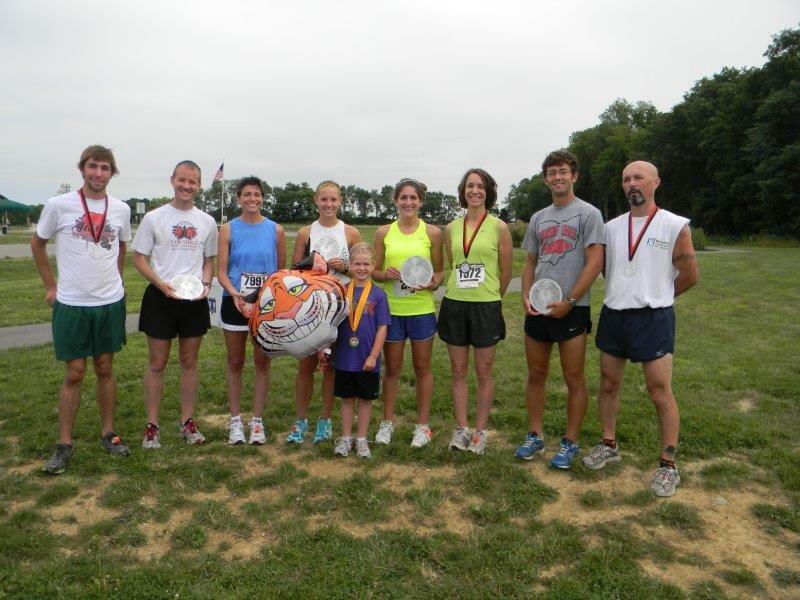 In the 5 mile run, Julie Richards was the winner for the ladies followed by Shelly Harsha, and Jennifer Spiller. For the men it was Matt Curtis the winner followed by Brad Kline and Derek Griffiths.